Place an order using the PayPal link below. We will send you the complete PSS EasyInstall BMW and Mini Diagnostic System on a single 8.5 GB DVD using the Deutsch Post international priority mail. The DVD should be in your mailbox within a week. (Excluding holidays and weekends.) Postage from Germany is averaging 5 working days. We will always ship the next business day from receipt of payment, and we will send confirmation emails letting you know the status of the shipment along with a tracking number. Please feel free to ask any questions prior to ordering; we will do our best to give you an answer quickly and accurately. We do not know everything about the workings of the factory BMW, Mini and Rolls Royce diagnostic system, but we will do our best. 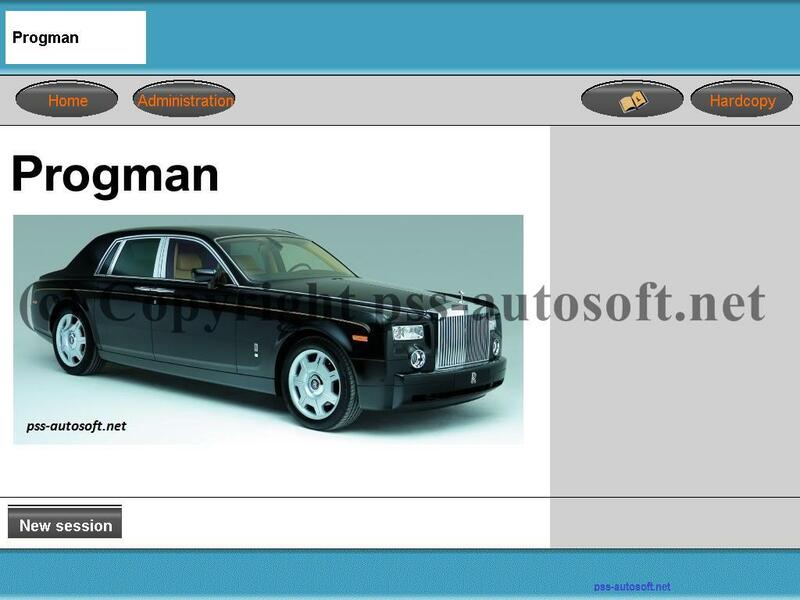 Also if you are not sure your car is compatible with our software configuration, ask and we will try to help. Please note that there are two different versions offered; the BMW and Mini version and the Rolls Royce version. If you need both we offer a substantial discount but they are two different products! Download the system - no shipping! Need it right away and do not want the expense of overnight shipping? Get your software using our direct download system. We have a method to allow you to download the entire system including updates from our encrypted, secure server. The installation is still very automated, and you basically point and click to obtain the system and the custom installation. The entire download (including updates if desired) will be between 7.5 and 9 GB. The download system is the fastest method to obtain your package. We do recommend that your Internet speed is reasonable! If you have any questions about this service please let us know before purchasing. Once you place the order and we get acknowledgment from PayPal we build up your install and send you a link to the "Setup" program. You run this and it will start the extraction of the EasyInstall to your computer. Do you want us to install and configure your system for use with our software? We can do that for a small additional charge! We can use remote access software to access your system and perform the installation and configuration remotely for a nominal fee. NOTE! This option requires allowing remote access to your system and full control of the hardware. Your Internet connection MUST be high-speed Internet, dial up will not work. On most computers the installation normally takes about an hour using the installation DVD. You will need to have your choice of diagnostic cable on hand and if necessary, the appropriate drivers must be installed prior to our performing the installation. However we are flexible and can work around many issues. If you have interest in or questions about this service, please contact us know before you purchase the system to get the details. There is no download version of the WDS system at this time! Remote support included using "Team Viewer" remote access software. Purchasing this software indicates that you have read the requirements and understand that if your existing hardware and/or software does not fully meet them, the installation may not work. If your BMW, Mini or Rolls Royce is newer or older than those listed, it will not work. Technical support is available via email or by using remote access on-line support package. I absolutely want this to work for you, so please let me know if you encounter any issues. If you have any pre-purchase questions, please ask via the Contact Us link and I will reply promptly. Note: I am NOT selling you the actual SSS, DIS GT1 software, only the custom installation for this software which I created! 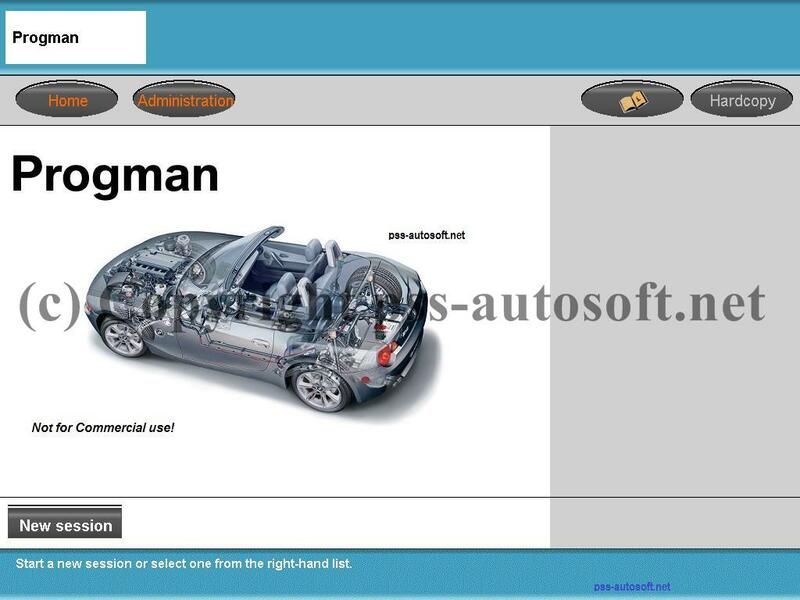 The completely customized and pre-configured DIS, SSS Progman and EDIABAS software is included for your convenience. All packages will normally be shipped from Germany using Deutsche Post's "International Priority Mail" which is similar to USPS Priority Mail, but generally faster. Tracking numbers are provided!